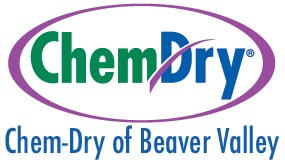 © Chem-Dry of Beaver Valley 2019. Independently owned and operated. Site designed by Kite Media.